ET Street R Street Legal Drag P275/50R15 15.0 Inch Rim Dia 26.3 Inch OD. A drag tire that can be driven on the street. 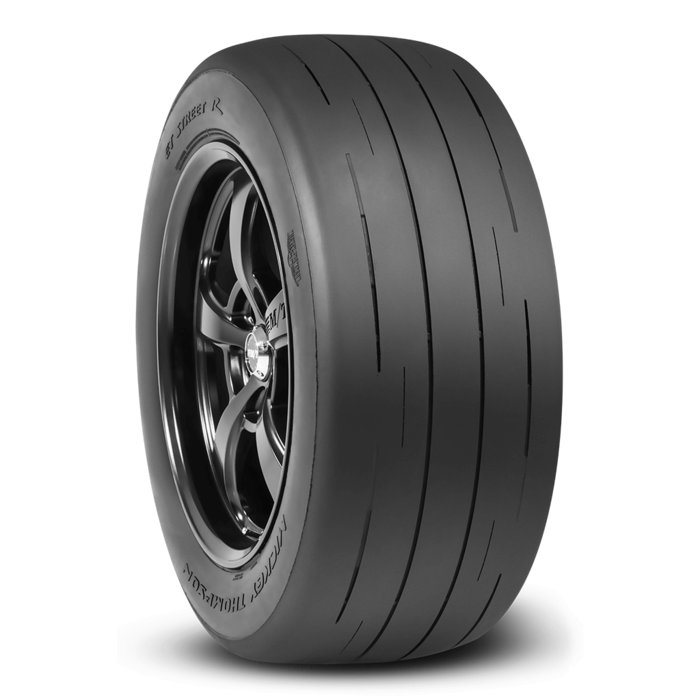 ET Street R from Mickey Thompson is a D.O.T street legal drag tire with proven race compounds and incredible traction.